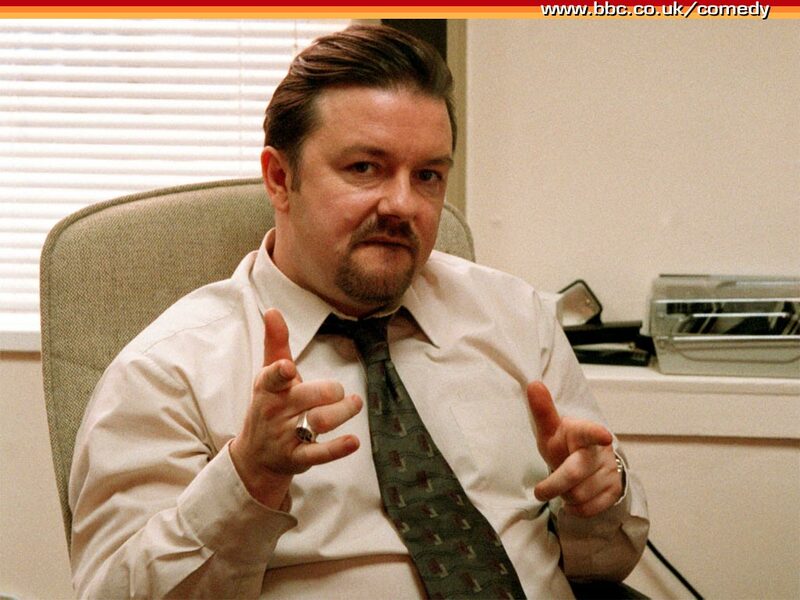 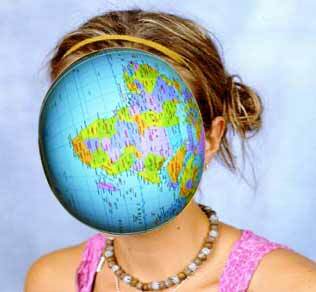 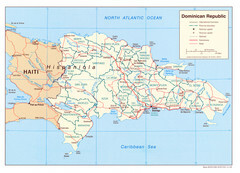 ...is the Dominican Republic Leader. 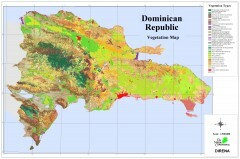 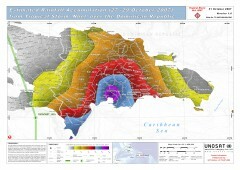 Satellite image of Hispaniola (Haiti and the Dominican Republic) color-coded by elevation. 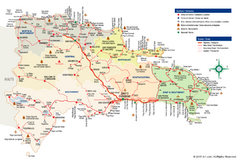 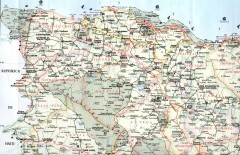 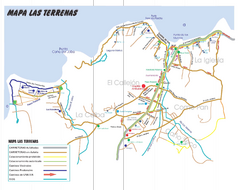 Street map of Las Terranas, Dominican Republic.